Increases firmness and pigmentation of the skin. 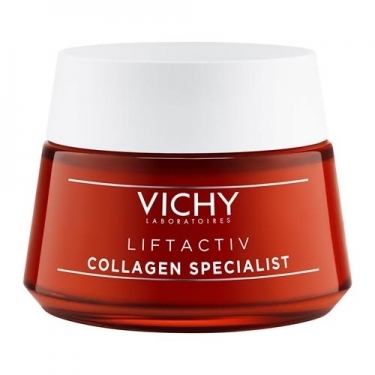 DESCRIPTION: Liftactiv Collagen Specialist from Vichy is a daily cream formulated to correct the visible levels of loss of collagen in the skin like loss of firmness, wrinkles and pigmentation spots. This daily care is recommended for women looking for high-performance anti-aging care for healthy-looking skin based on natural ingredients. 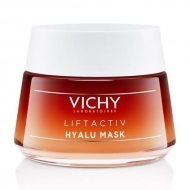 This treatment is enriched with powerful dermatological agents of natural origin such as anti-aging peptides to accelerate cellular metabolism and enhance the natural production of collagen, mineralizing water Vichy fortifier enriched in 15 minerals to strengthen, rebalance and soothe the skin and Vitamin Cg with depigmenting action and uniformity of complexion. This care gives the skin the ability to fight against biological aging and progressively corrects the visible signs of collagen loss on the skin. Leaves skin comfort with a soft, velvety finish. Adapted to all skin types. Apply daily morning and evening on clean face. Avoid eye contouring. 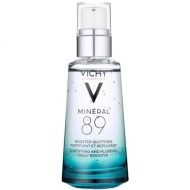 For best results apply after use of Mineral 89.